The Get Cornering course is a great day out for any rider with a full motorcycle licence, zipping and nipping around the beautiful landscape of selected biking roads in the UK. 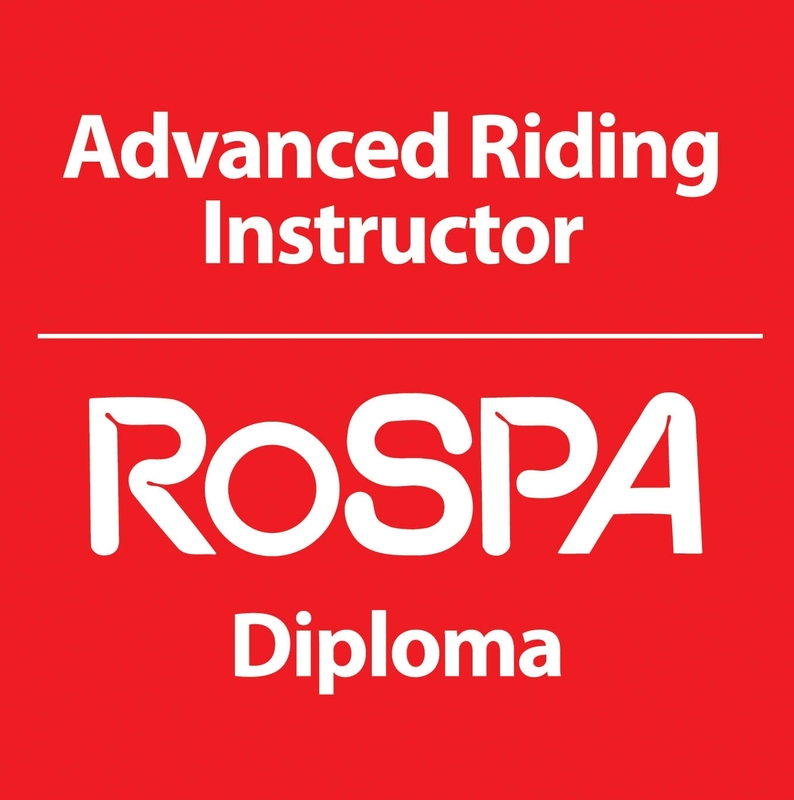 As a fun day designed to enhance rider skills and personal safety, it specifically deals with the rider’s approach and ability to deal with all types of bends on public roads by using various drills with practice and feedback. It’s important to note that this is very different to circuit or track day riding. Get Cornering is available as a one day or two day course. Get Cornering has a maximum ratio of 3 riders to 1 coach and is £195 per rider per day. 1-1 coaching for this Module is available and the fee is £395 for the day. "Their confidence has risen, they're not comfort braking so much, and they both look like they are in a lot more control of their bikes. They've also started to link the corners and it looks like they are on their way to getting cornering. Me too." The Get Cornering Module is available as a full day only.